Data accessed from memory is far faster than drive access times. 5 TB of upgradable bandwidth included per month. 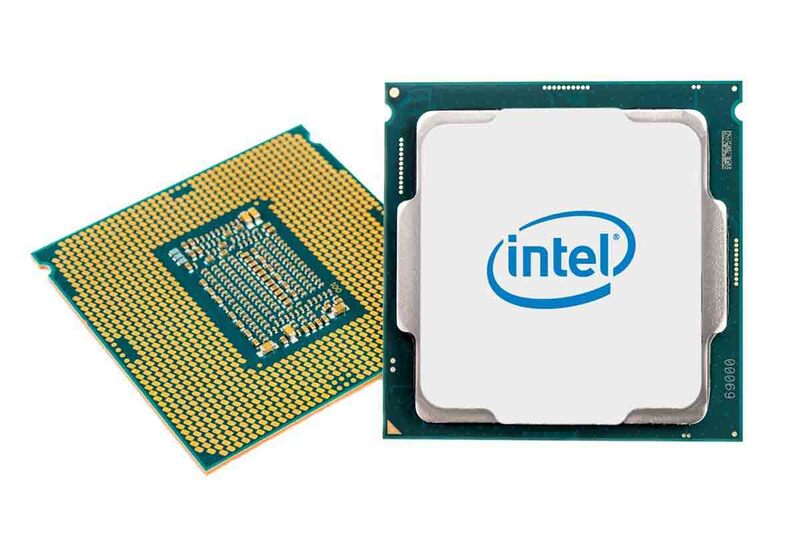 Only Intel® Xeon® Processors are put in M3 servers, giving you the best CPU power possible. Some applications require more CPU than others. For faster encoding with ffmpeg add more. The processor is the brain. When you add more CPU the server computes things faster. For the best performance we offer Raid 10 disk storage. Without RAID, complete data loss would result. Why add more disk storage? If your website has alot of large files like videos or images you will want more storage to allow growth. 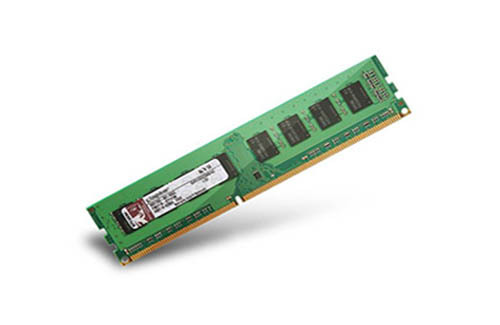 Loaded with double data type 3 ram that is built for speed and uses about 30% less power then DDR2. RAM is vital for optimal performance. Recommend you buy as much ram that you can fit in your budget. Data accessed from memory is far faster than drive access times. RAM is often the bottleneck of most applications. 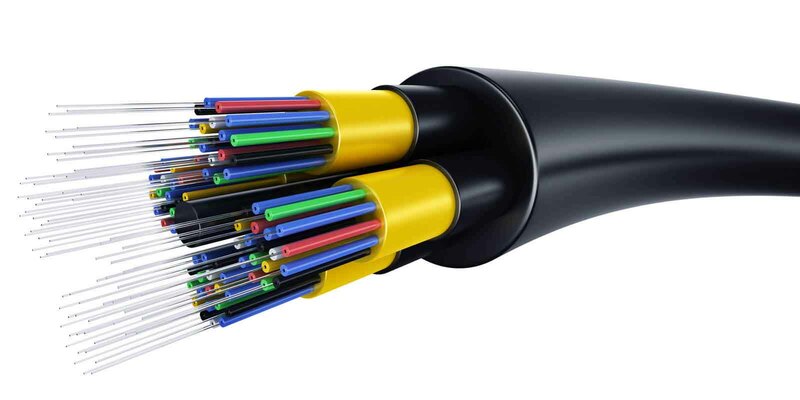 We offer a super-fast, low-latency, no-downtime premium network bandwidth. We do not charge for inbound traffic. Outbound traffic is consumed by your websites visitors. Your buying high levels of traffic or plan to make a social media post that will go viral with thousands of visitors. To ramp things up enjoy the included free add-ons with all VPS Pro setups. One free managed LetsEncrypt SSL certificate for life of domain being hosted at M3Server. Cloud storage is additional storage that is mounted to your server and can be used for larger files like mp4. Rest assured your files will be backuped up at an off-site location with our M3SafeVault enterprise backup system. Super-charge everything with VPS Pro. Custom build your own virtual server. MySQL and PHP applications such as WordPress, Joomla, Drupal and other popular PHP applications are ready to deploy. Virtual private servers are consdered green technology due to their reduction of various wastes, saving engery, floor space, heat and other resources that data centers and corporate IT departments expend.